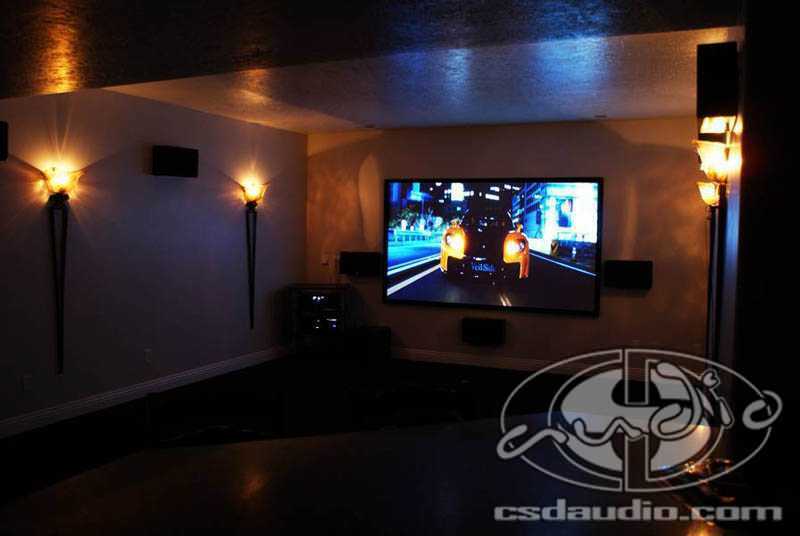 This beautiful South Jordan home came pre-wired for sound and television throughout the entire home as well as a dedicated Home Theater room in the basement. 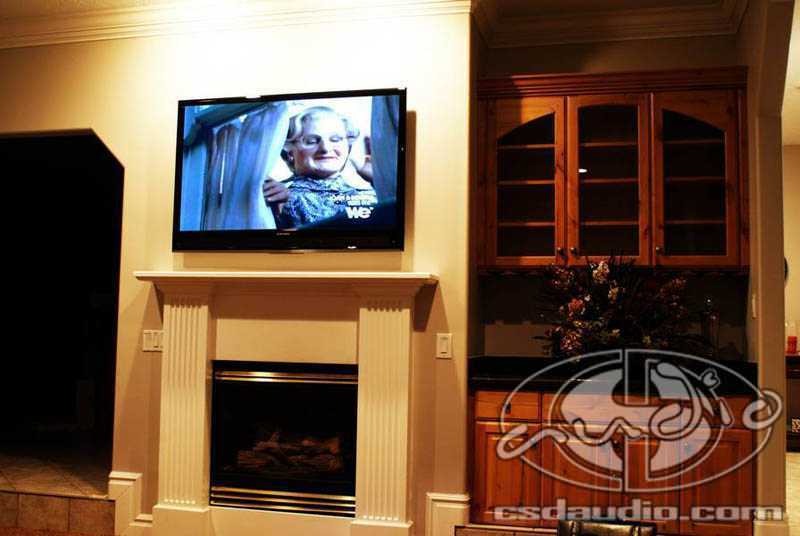 A Mitsubishi 55″ LED TV was mounted above the fireplace along with several other flat panels in several rooms of the home. 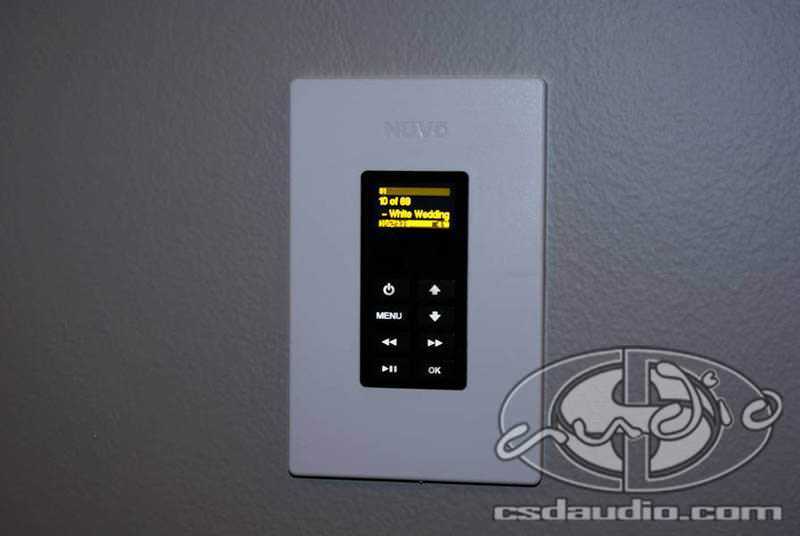 24 in-ceiling speakers were installed throughout the home and are controlled by keypads with LCD screens in each of the rooms. 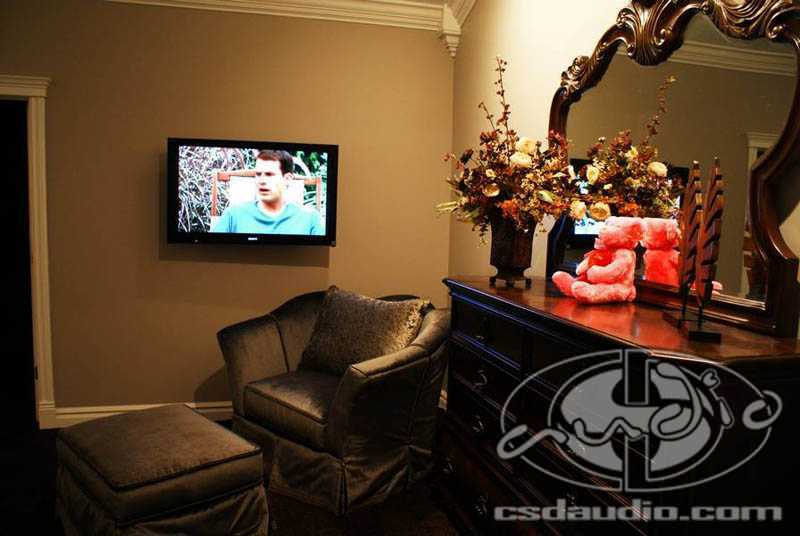 Downstairs in the theater, we used a 106″ fixed wall screen and a Knoll projector. Signal comes via a Pioneer Blu-Ray player and 7.1 channel receiver that upscales all sources such as Wii or Xbox360 to full HD. 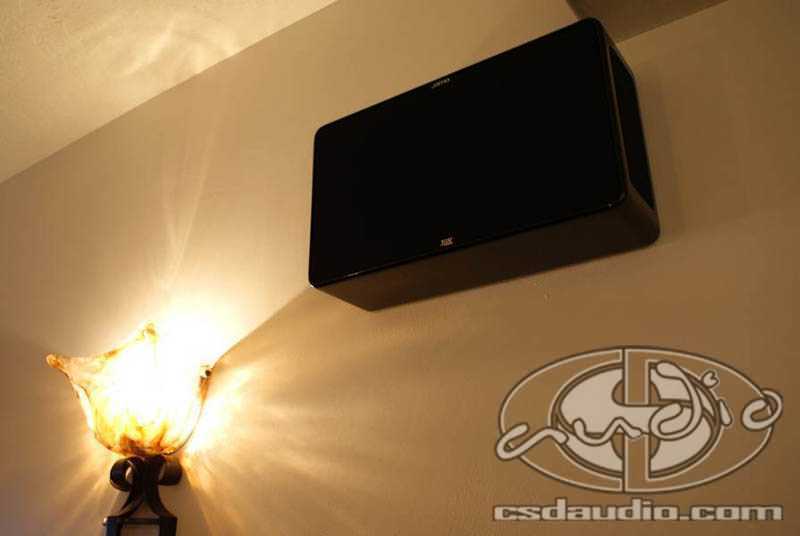 Jamo on-wall speakers supply the mid & high frequencies in the room and a Velodyne 12″ subwoofer provides impactful bass.